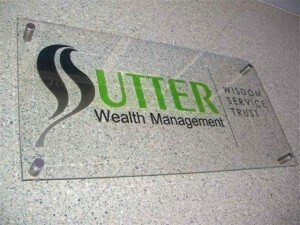 Your office gives your clients a lasting impression of your business – make it an impression that stands out for the right reasons! 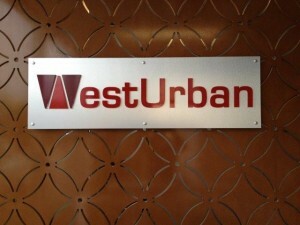 A corporately branded office portrays to clients that you are a professional business. 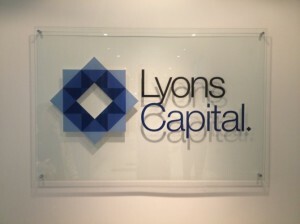 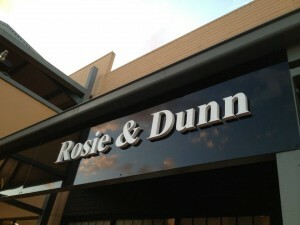 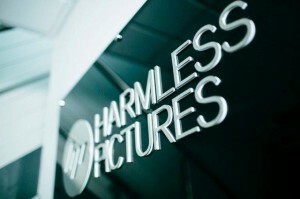 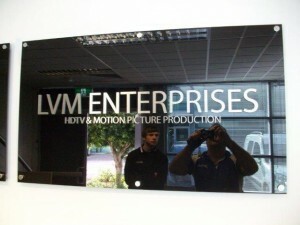 Make sure that your office relays your business message and corporate branding with a complete office signage solution. 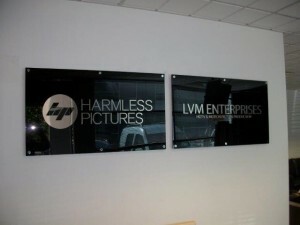 Custom Office Signs, and the list goes on. 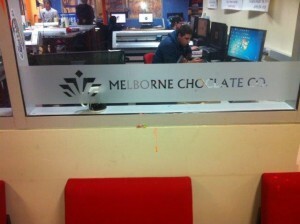 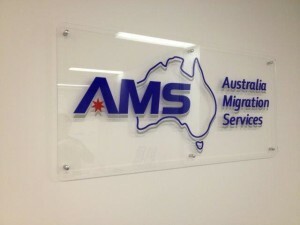 We service the whole spectrum of office signage including corporate signage right through to small office signage. 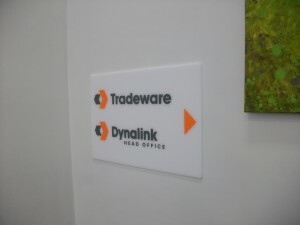 Signwise offers a detailed sign consultation service where we can come to your business suggest and collaborate on the best options for your office signage needs and budget. 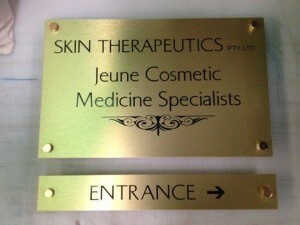 Our sign service includes everything from signage consultation service, Design Service,to sign installation Melbourne wide. 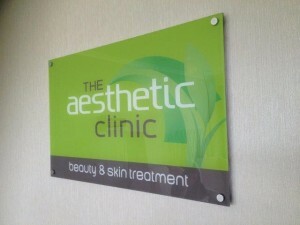 With our vast array of retail signage products available Signwise Signs can brand every aspect of your business premises.